Recently Sony Mobile launched a new Windows software known as "Xperia Companion" which helps to manage our Xperia device easily. This PC software only allows you to browse your phone, install new software or to clean reset your handset. 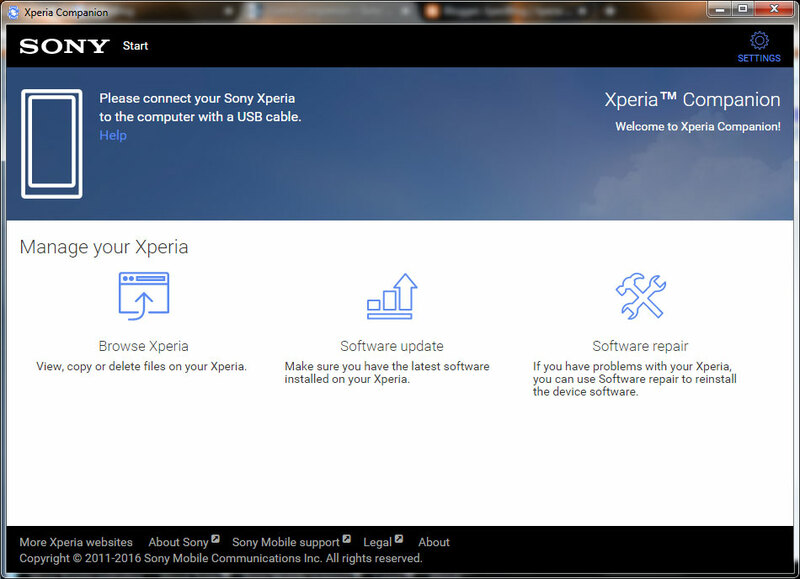 It looks like this new Xperia Companion also offers the same functionality of the PC Companion software, but with a different interface. 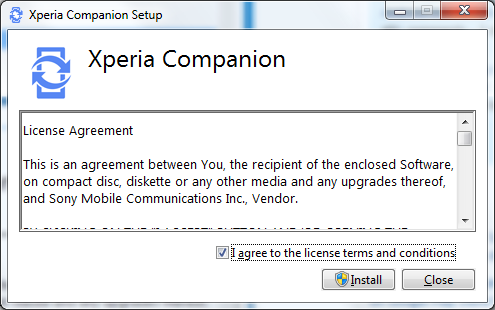 Keep in mind that this Xperia Companion is not compatible with every Xperia device. 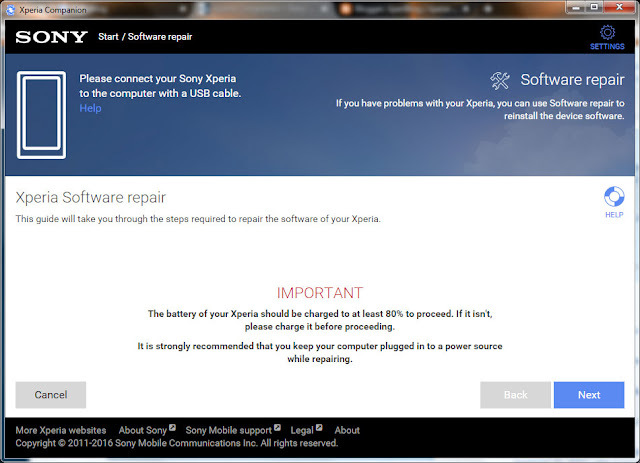 But we can guess it may bring the compatibility to all the Xperia devices shortly. 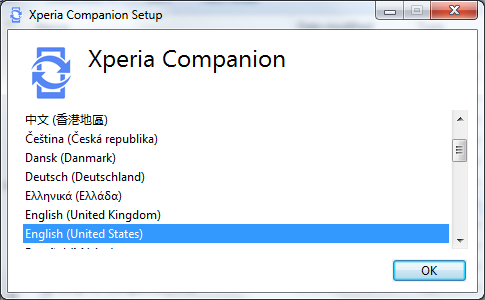 So far the following Xperia devices are supported to Xperia Companion. So if you want to download Xperia Companion for windows, download it from the below link. It is compatible with Windows 7, Windows 8/8.1 and Windows 10. But if you are user of older Windows XP or Windows Vista then you have to use the previews PC Companion. You can take a look at the installation below. 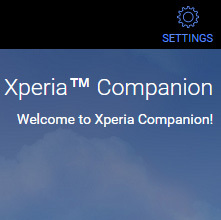 As mentioned above Xperia Companion allows you to do only 3 things with your device.